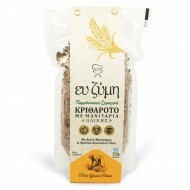 To knead barley we select pure ingredients of our region. 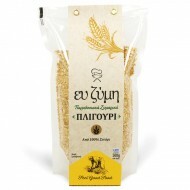 Semolina from the plain of Karditsa, lo..
To knead greek traditional noodles we select pure ingredients from our region. 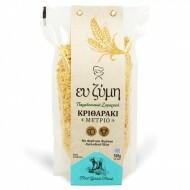 Semolina from the ..
We select the best grain from producers of Karditsa plain. 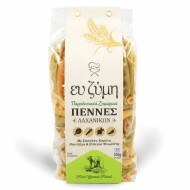 ..
To knead trahanas we select pure ingredients of our region. 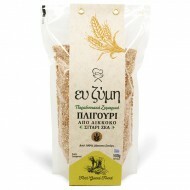 Flour from the plain of Karditsa and ..
To knead pennies we select pure ingredients of our region. 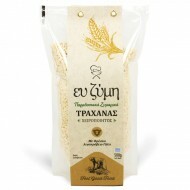 Semolina from the plain of Karditsa an.. 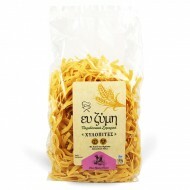 In order to ferment the whole plant, we select pure ingredients of our region. Total flour from t..